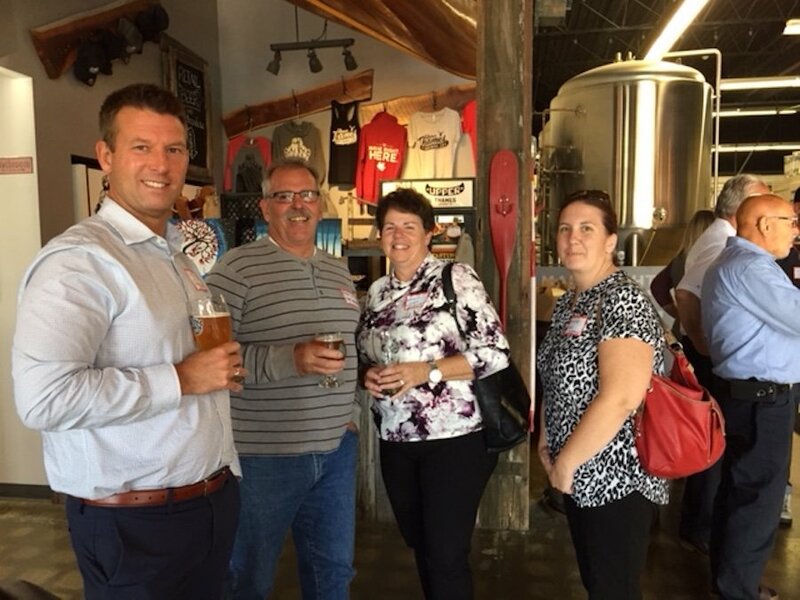 At the Woodstock Chamber of Commerce, our aim is to promote, support and connect local business people like you, and help you to develop and grow your businesses. We aim to achieve this through networking, events, advocacy and education. 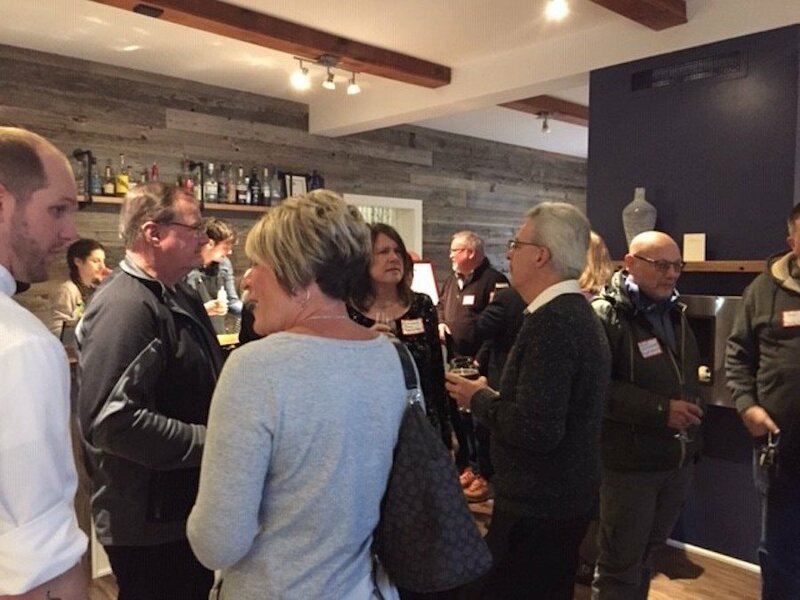 Face to face networking is simply the best way to meet, connect, and kickstart a working relationship with other businesses in the Woodstock area. 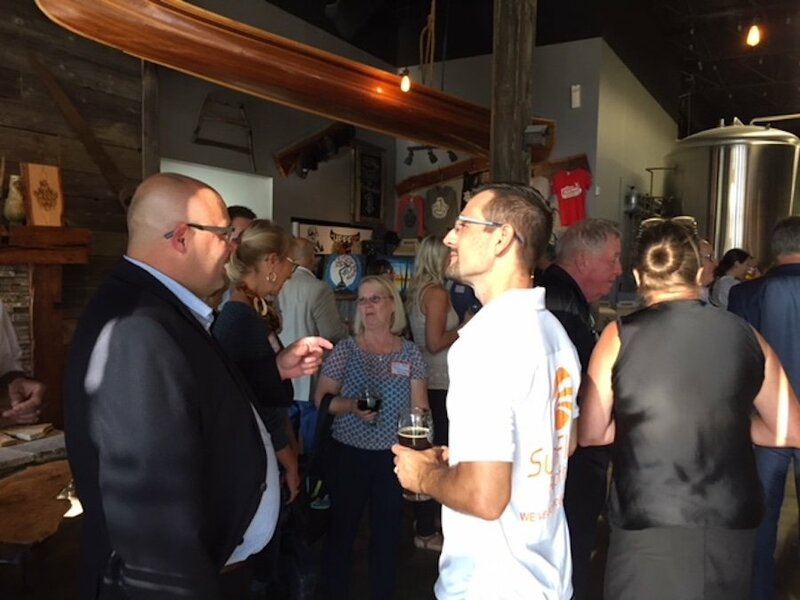 Business After Fives (BAFs) are your Chamber’s regular networking event, taking place on the first or second Tuesday of the month, from September to June each year. 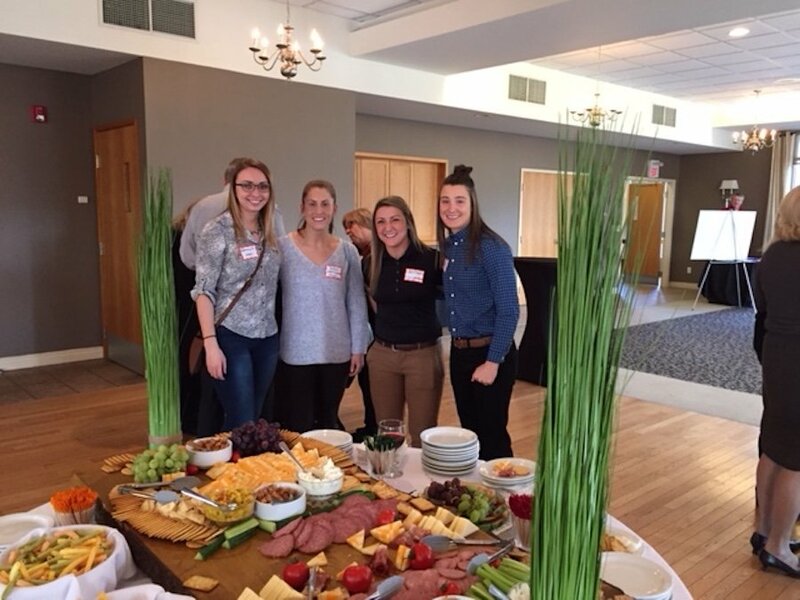 Hosted by one of our members at their place of business, it’s a chance to meet new members, discover more about existing members,and discuss hot topics and issues facing Ontario businesses today. As part of the evening, we may also have members giving short presentations or guest speakers giving expert information and insights. 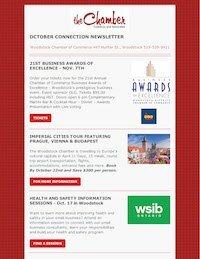 See our events calendar for the next networking evening in Woodstock. 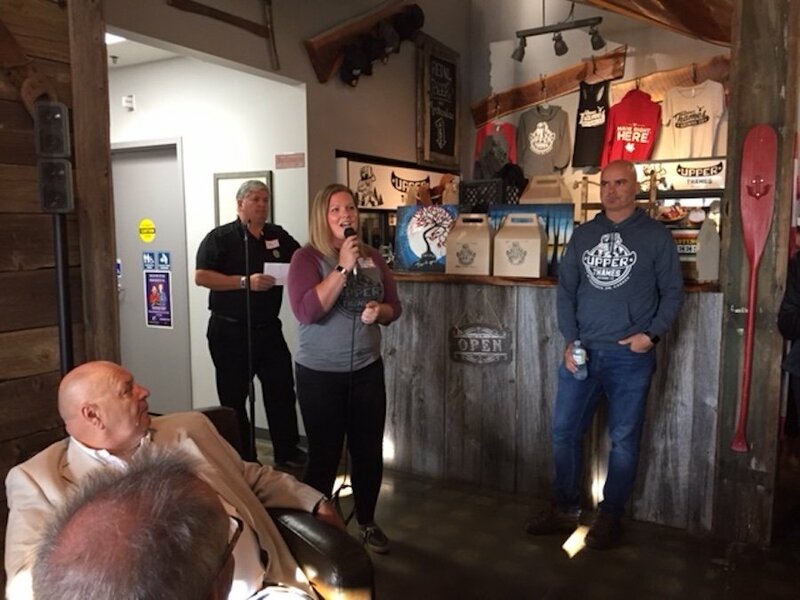 BAFs are also a chance to give and receive referrals, so you can help other businesses with a personal endorsement, and they can do the same for you. Not sure how to network? 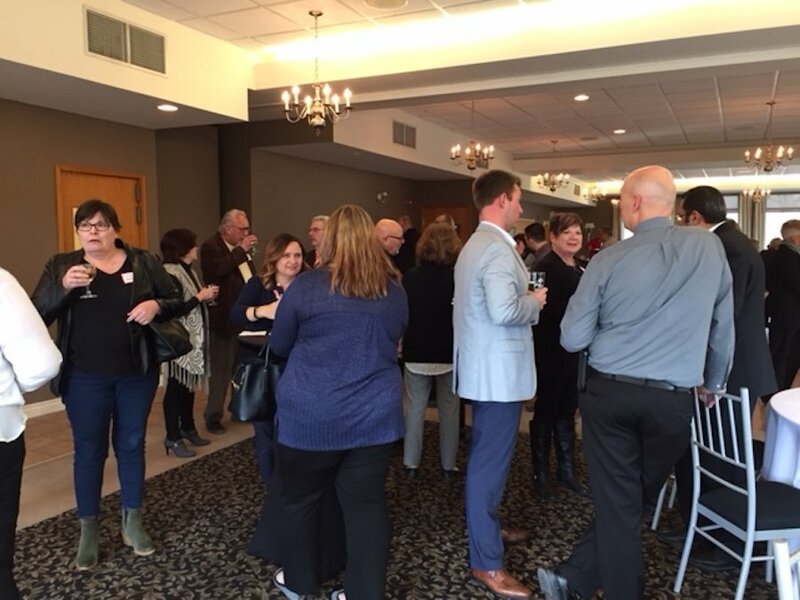 Looking for top networking tips? 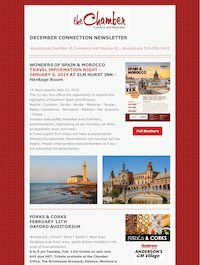 Looking for copies of our past online newsletters? Here they are! 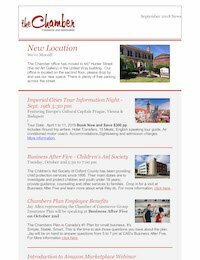 As your local Chamber of Commerce, we’re committed to helping you find the information you need to keep ahead and keep informed. 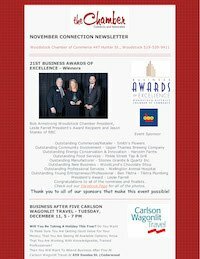 From guest speakers at our networking events to the latest news, we are here to assist. Call us for more information, or to request an event to help you and other local businesses grow and move forward with new skills and confidence.